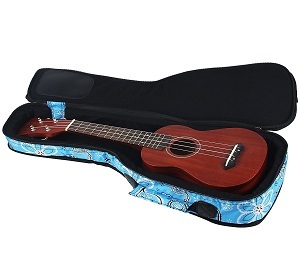 Ukuleles provide you with a pleasant time when you are in the mood to relax. They are one of the most popular string instruments. 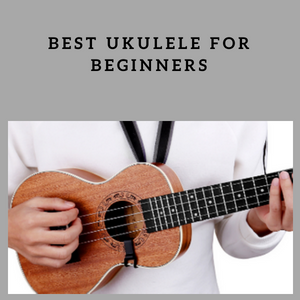 They are not only easy to learn to play but also quite small in size and inexpensive compared to other instruments. 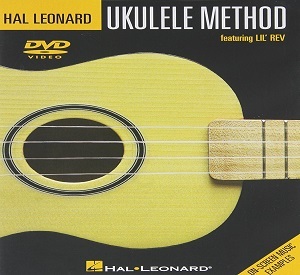 Moreover, the best brand ukuleles do not require much maintenance either. 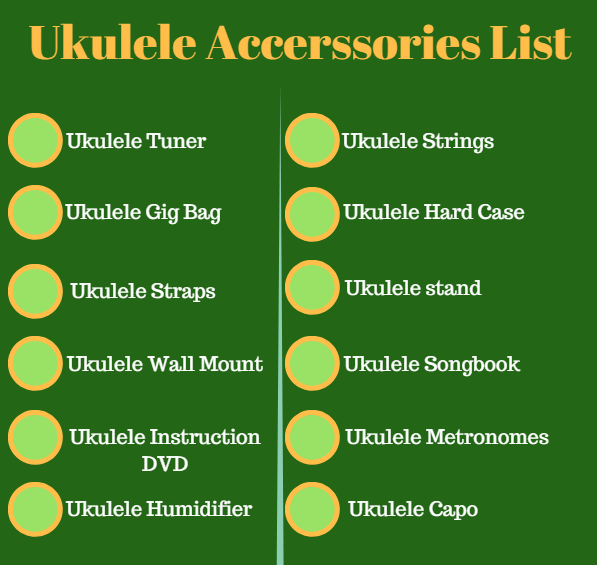 But, yes, to get the best sound and satisfaction, you do have to take care of a few things periodically with best ukulele accessories. 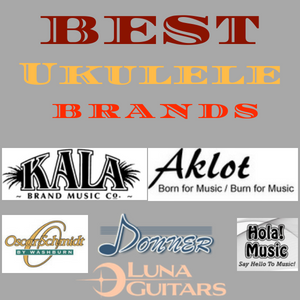 So, let us find out what the best ukulele accessories are and to what do they contribute. If you do not tune your ukulele, you will always give it your best, but get no satisfaction from the sound. However, tuning a ukulele is anything but easy. Therefore, a good tuner comes really handy in this case. In contrast to the pitch pipes that was used as tuner long before, technology has gifted us with many easy to use tuners. 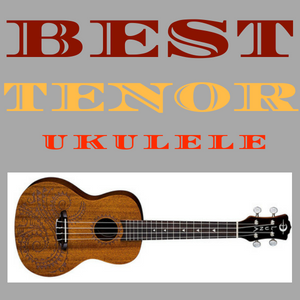 One of which is a chromatic tuner that can help you tune by reading the sounds your ukulele produces. 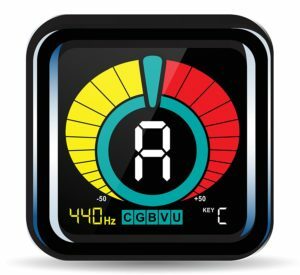 However, while buying a tuner you must check its accuracy, method, and brightness level. So that you get your guitar tuned almost to perfection without any trouble. After all, that’s what tuners exist for. 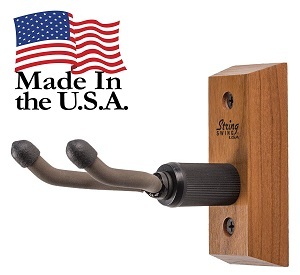 If you want to keep the tuning secret you can also find tuners that can be muted. 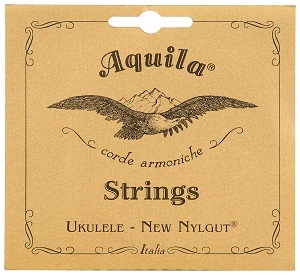 Yes, although most ukuleles come with strings you need to keep an extra. Because strings are made of metal and metal reacts to both humidity and temperature. So, eventually wears out. Moreover, it might also break/tear suddenly while in use. Therefore, keeping an extra, good set of strings in the store is a great way to save yourself the hassle when your string breaks. You definitely didn’t buy your ukulele only to play at home. It might be your friends you visit with it or a club but you do take it out. Even though it’s fairly small in size it’s a bit uncomfortable to carry it in your hands all the way, especially on a bike. Therefore, to make the process of carrying a ukulele easier, gig bags are an excellent addition. Some of them even feature backpack straps to make the process easier on bikes. 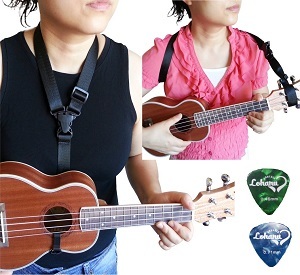 This is another ukulele accessory to help portability of the ukuleles. However, they offer more and demand more. 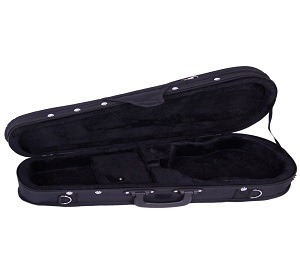 Gig bags help you carry but do not offer the best protection to your ukulele whereas hard cases do. 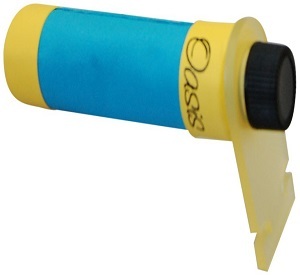 They are soft inside and hard outside so that offers the dual protection your ukulele needs. However, it does not save your ukulele from being crushed. Stringed instruments are quite comfortable to play when seated. 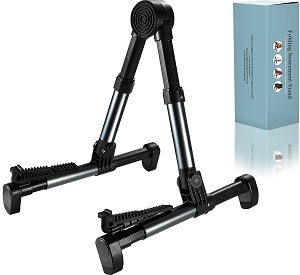 However, the trouble begins when you have to stand while playing it, particularly in concerts. Holding it under your forearms can really distract you from the notes. Therefore, straps come to the rescue. With a ukulele strap, you can easily hang it around your neck and set the stage on fire. Another accessory to throw in with it would be the strap buttons. You don’t always play your ukulele neither do you take it out daily. Storing it in gig bags or hard cases is quite dangerous as you may step on it or it may fall anytime. Apparently, a ukulele stand will save your ukulele from all that danger and also make your room look better with the ukulele on display. Moreover, you can get hold of it whenever you want. In case you want to save floor space, you can always use a wooden wall mount to replace the stand. Be you a beginner or an expert, you need to have your notes. A songbook will have everything you need to have as a beginner. Moreover, if you want to learn a chord or note, a songbook will definitely help you. In case the songbook is not clear enough for you, you always have the videos to make things easier. DVDs will definitely help you understand better and learn faster. You might be rushing with your strums or going too slow, both are a problem. Apparently, you must have perfect timing to sound rhythmic and good. But, it’s not always easy to do so. 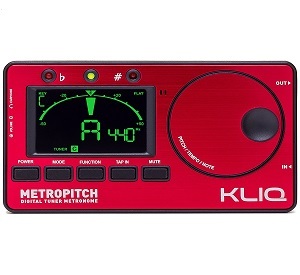 However, a metronome is a device that helps you get over this problem by marking time at a selected rate. You do not want any harm to come to your ukulele, do you? So, in order to keep it from cracking or warping due to inappropriate humidity, a humidifier is a great accessory to keep close to hand. It is another important ukulele accessory. 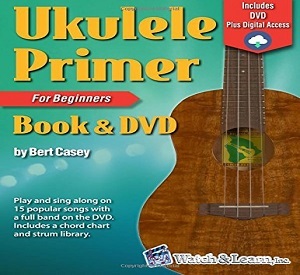 It is used to strap around the neck of the ukulele to control all the strings on the same fret. 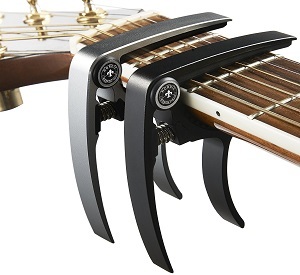 There are different types of capo such as – spring-loaded capo, C-clamp capo, elastic/toggle capo and NS ukulele capo pro. You can choose according to your demand. 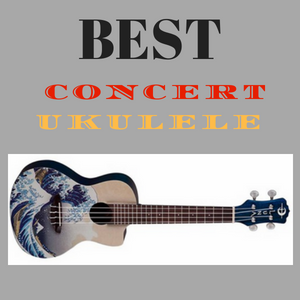 Having the right ukulele accessories at the right time can save you from a lot of unfortunate situations. Although ukuleles do not need a lot of pampering, they do need some care from time to time. 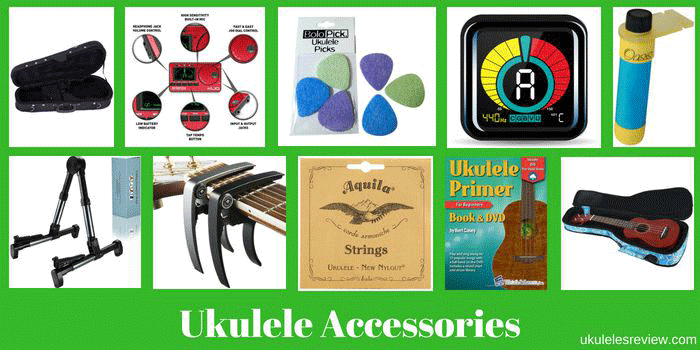 Keeping your convenience with comfort and your ukuleles good health in mind must have ukulele accessories close to you. So that you can use them whenever you need them.